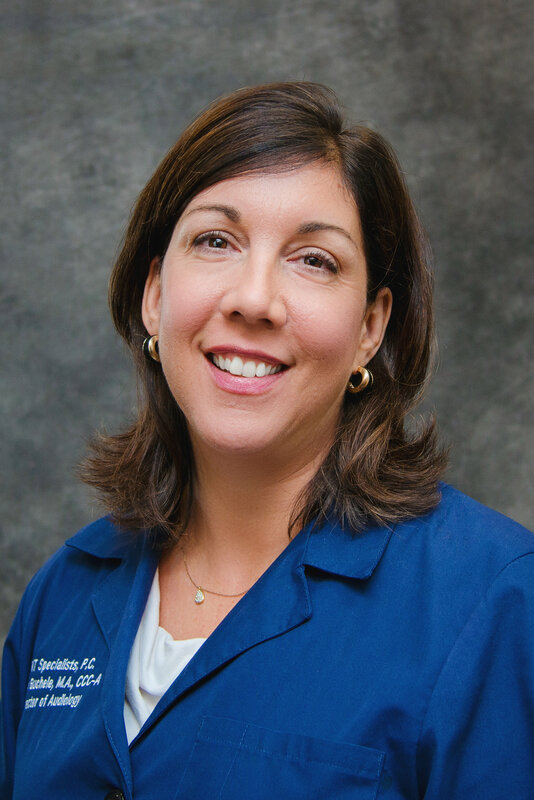 Dr. Christine Lepoudre is the Department Chairman of EENT/Facial Plastics at Beaufont Health – Botsford Campus. She is an Assistant Clinical Professor at Michigan State University, an active resident mentor and was the former program director for twenty four years. She has been published widely in professional journals and frequently lectures at medical conferences and seminars. 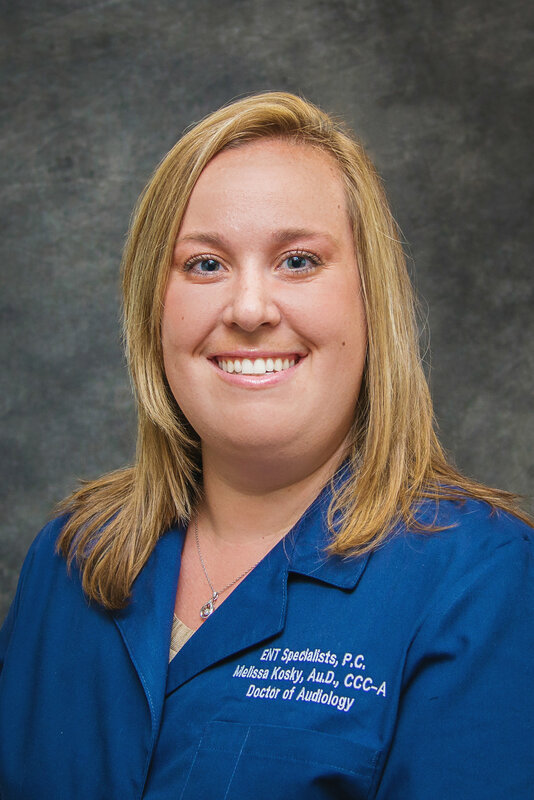 Head and neck surgery, including thyroid and parathyroid surgery are some of her main interests. 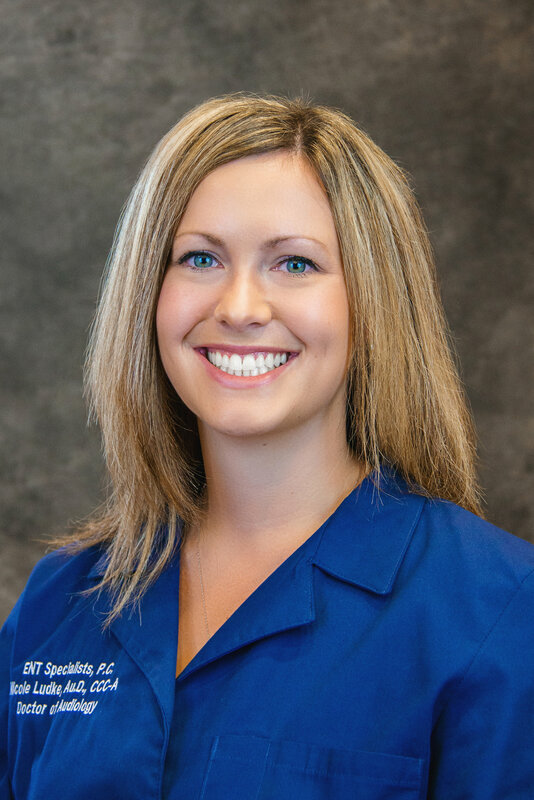 Board certified in facial plastics, she has an extensive background in skin rejuvenation, chemical peels, use of neurotoxins, and multiple cosmetic procedures.